Home » Five Minutes With...Interviews » Five Minutes with Niall Cooling, CEO, Feabhas Ltd. 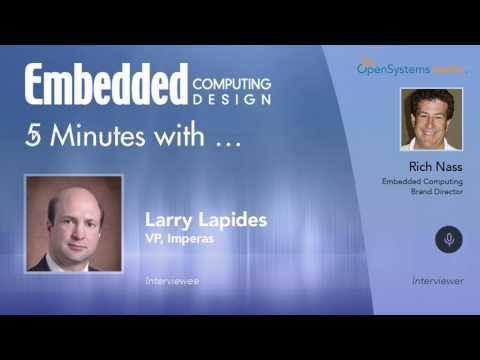 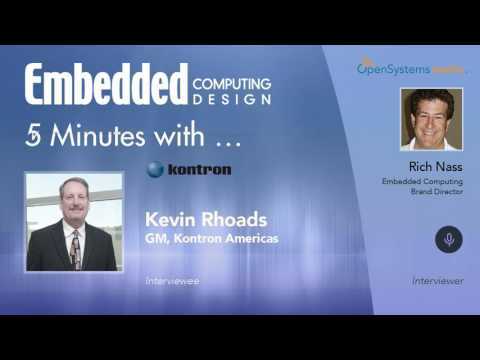 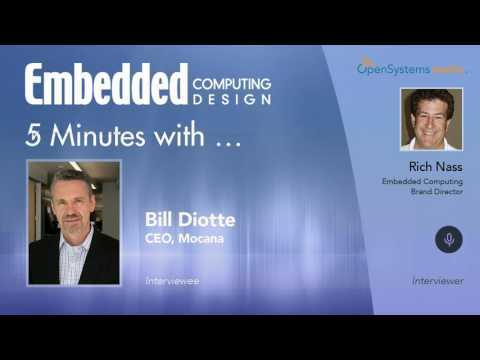 Depending on your definition of an embedded system (a debate for another day), you could argue that such systems have been with us for decades or longer. 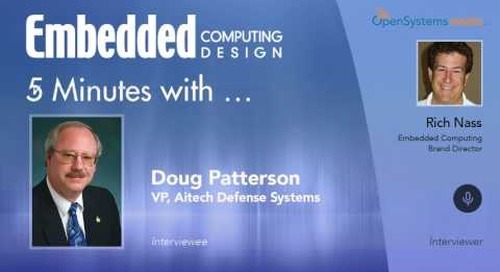 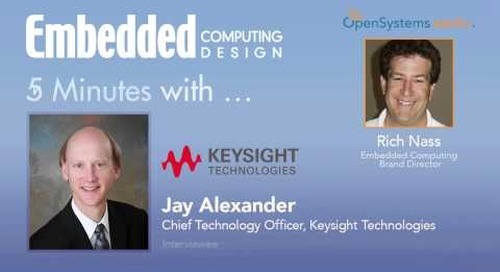 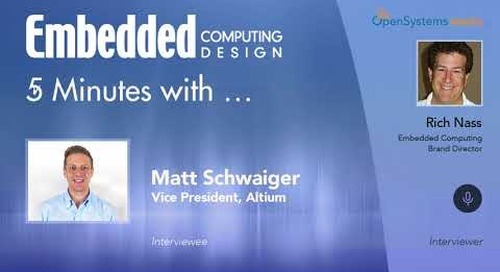 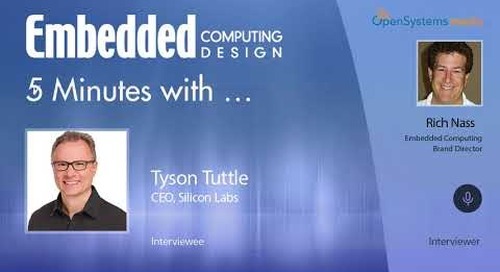 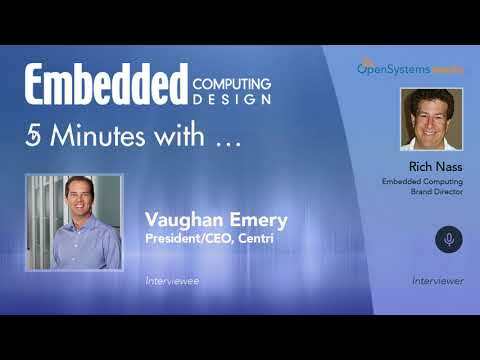 But clearly, today's embedded systems are quite different from those of 10 or 20 years ago, and the way in which they're designed has also changed. 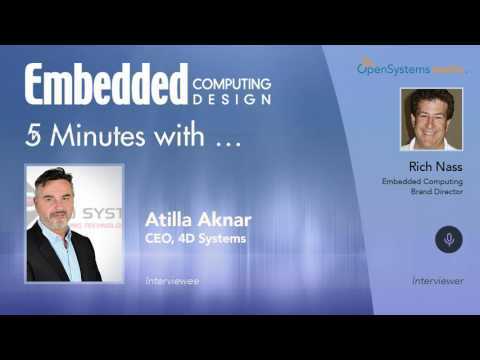 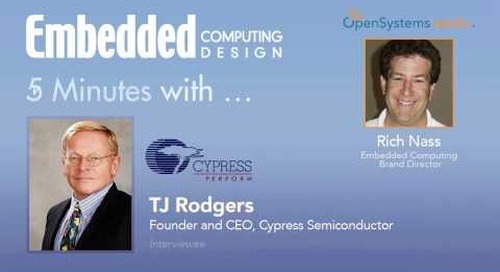 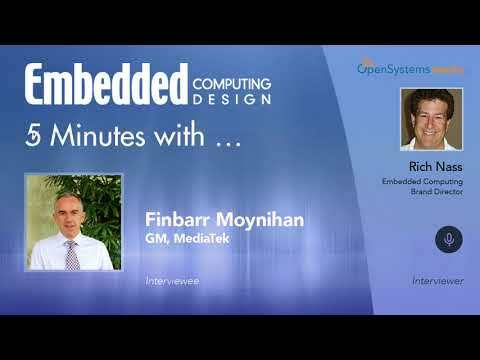 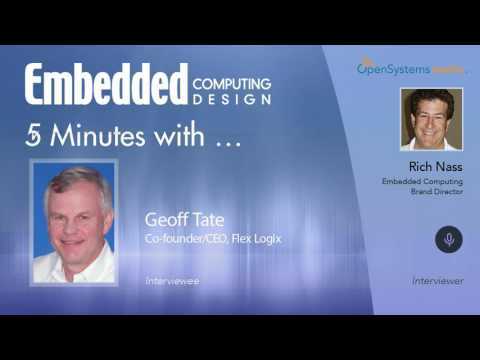 Niall Cooling, the CEO of Feabhas, is about as close to this issue as anyone, so I asked him what's been the biggest change he's seen over time in embedded systems. A second semi-controversial discussion we had revolved around "free" operating systems. How free are they really? 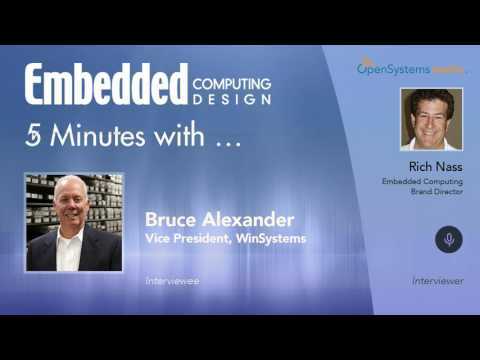 Do you get what you paid for? 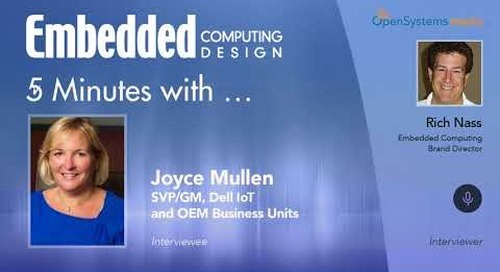 Hear Niall's response.